There are tons of people with their own theories in regards to the things that happened on 9/11 and some of those theories are much more likely than others. The idea that the attack on the WTC was a controlled demolition has been gaining popularity in recent years and lots of evidence has been brought forth. As the evidence piles on and on a breakthrough was made back in November (2018) the Lawyers’ Committee for 9/11 (with the help of 9/11 family members and AE911Truth), the US Attorney agreed to comply with the provisions of 18 U.S.C § 3332 which requires him to relay their report to the a grand jury. This meaning that things might finally be getting the investigation that they should have gotten many years ago. You see, through filing a petition with the US Attorney in Manhattan and following through with it they were able to demand that evidence be presented of the crimes potentially going unnoticed regarding the WTC destruction and deaths that occurred back 2001. Thousands of architects and engineers have been looking at what might have happened as well as what did happen on 9/11 and as the years pass so much has been uncovered. What we are told by the government does not match up with the evidence and even peer-reviewed studies make that quite clear. 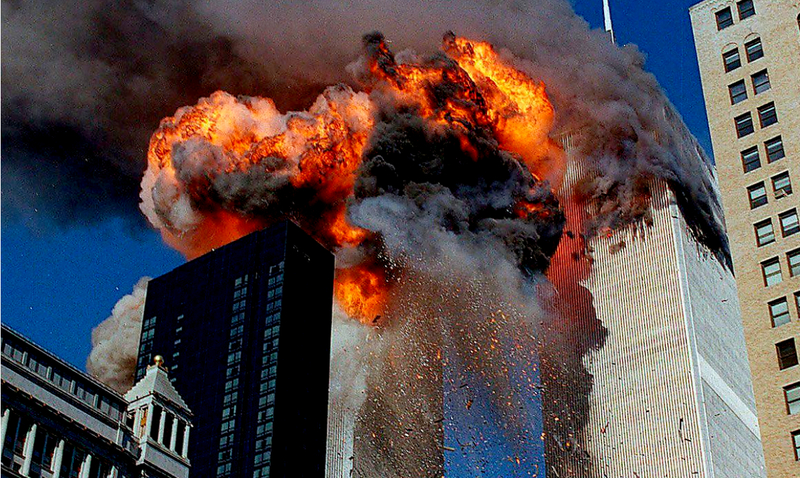 Even seismic data from the events at the WTC corroborate the fact that it was a controlled demolition. This grand jury proceeding is a very time-sensitive thing but can bring about real change and closure for those who lost their loved ones in this situation. While we are not 100 percent sure on the steps and measures that will be taken from this point on, it is a big feat to even get this far when you’re fighting against those who so desperately want this kind of thing to remain as it has been. Attorney Mick Harrison said that the failure of our government to investigate this disturbing evidence has truly contributed to the erosion of trust in our institutions, and he is quite right. This kind of thing does nothing but fuel the fire of secrets regarding how we view those in charge of our country. As we move closer and closer to this whole ordeal coming to a head, we can only hope that those involved are prepared to do their best to present the evidence before them. If you want to donate to this cause, please click here. While things have managed to progress this far no one is out of the dark just yet. Those who seek to pull the wool over our eyes are only getting started and fighting back is not as easy as it might sound.